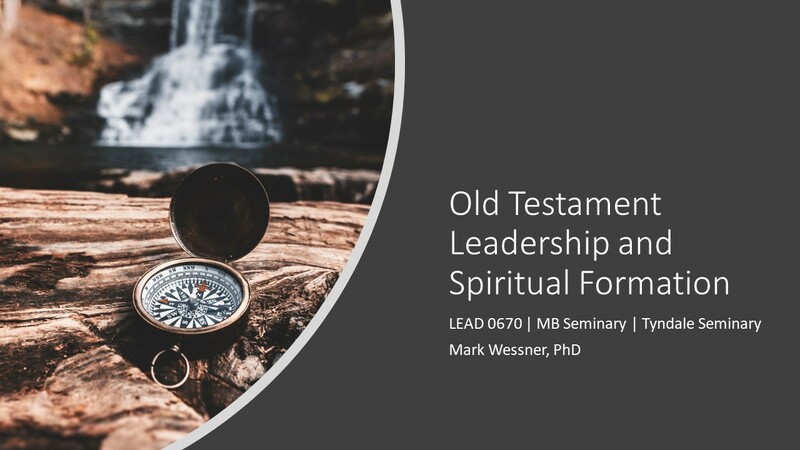 The Old Testament themes of leadership and spiritual formation are expressed in and through the history, activities, beliefs and teachings of the first followers of God, from scattered individuals to a unified socio-political state. In terms of spiritual formation, this course explores the nature of personal “face to face” encounters/relationships with the divine. 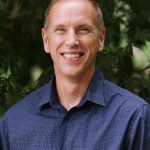 In terms of leadership, the life and leadership of various “unequaled” Old Testament leaders will be examined. 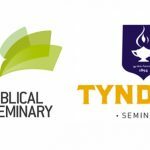 Throughout the course, participants will explore specific theological and practical frameworks to evaluate their own spiritual health and ministry leadership.